San Diego Comic Con 2018 (July 19-22) is almost upon us. We have already seen the exclusive gold variant DuckTales figures from Phat Mojo that will be a limited edition of 1000 at the convention available at Booth #5610. We now get our first view of two SDCC 2018 DuckTales comics exclusives from IDW. These exclusives were announced by IDW on their website. The first exclusive is a black and white sketch variant cover of DuckTales #10. This IDW Convention Edition exclusive will be a limited edition of 500 and cost $10 available at Booth #2743. Here is the standard colored cover of DuckTales #10 that will be available in comic shops this month. IDW had a similar exclusive last year at NYCC 2017 with a black and white sketch variant cover of DuckTales #1. At SDCC 2017, IDW sold a convention exclusive edition variant cover for DuckTales #0 at their booth. Speaking of the image above, IDW’s second exclusive for SDCC 2018 is a lithograph of the DuckTales #0 2017 SDCC Variant cover by Jeff Smith. Each print measures 11.7 by 16.5 inches, is hand-numbered, and is printed on 51 pound paper. Each print is packaged in a 13″x18″ envelope with an Official Disney Archive label on the front. As a bonus, you will get a FREE copy of DuckTales #1 Incentive Variant featuring the inked version of this very image! This lithograph print is a limited edition of 50, and will cost $50. You can preorder the lithograph print before the event at this website, but you must be able to pickup the lithograph at the event (SDCC 2018) at Booth #2743 on one of the days of the convention. What do you think of these IDW DuckTales comic exclusives? Are you going to try to add anything to your collection? 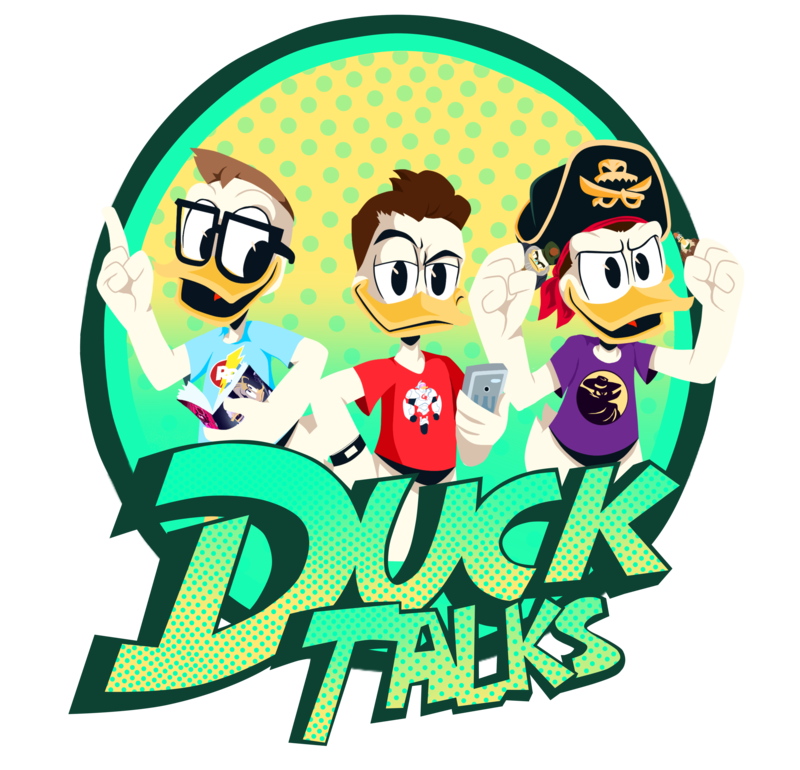 Let us know in the comments below or tweet us @DuckTales. Next PhatMojo DuckTales Action Figures Found At Target!